Shooters for the Century Clay Target League Team locked down four of the top five spots in the first week of league competition for the six area Bismarck-Mandan area schools competing in the North Dakota State High School Clay Target League (ND CTL) as part of the Missouri River Clay Target League (MR CTL). Only Mandan Junior Jenna Thompson was able to break their monopoly on the top five positions. Legacy Senior Nicholas Nicholson recorded his first perfect round in LW1 Competition. MR CTL Photo by Jason Lueder. Century Junior Jarek Berger and Freshman Ethan Knopp took top honors on the week for local shooters with totals of 45, with Thompson’s 44 making her the only non-Patriot at the top. Century Sophomore Lane Grant and Junior Blaine Howard rounded out the top five with totals of 43. A group of six shooters, led by Legacy Senior Nicholas Nicholson, who recorded his first perfect round in competition, checked in with 42. Thompson leads all female shooters in the state for the fall season with an average of 22 after one week of competition. She is joined in the top ten by her younger sister, Mandan eighth grader Kylie Thompson, (19) and Legacy Senior Haley Boeder (20) and Junior Cassidy Lipelt (19). Berger and Knopp also secure top 10 placings in the male division with their 22.5 averages. Buoyed by the strong first week showing, Century sits atop its conference. 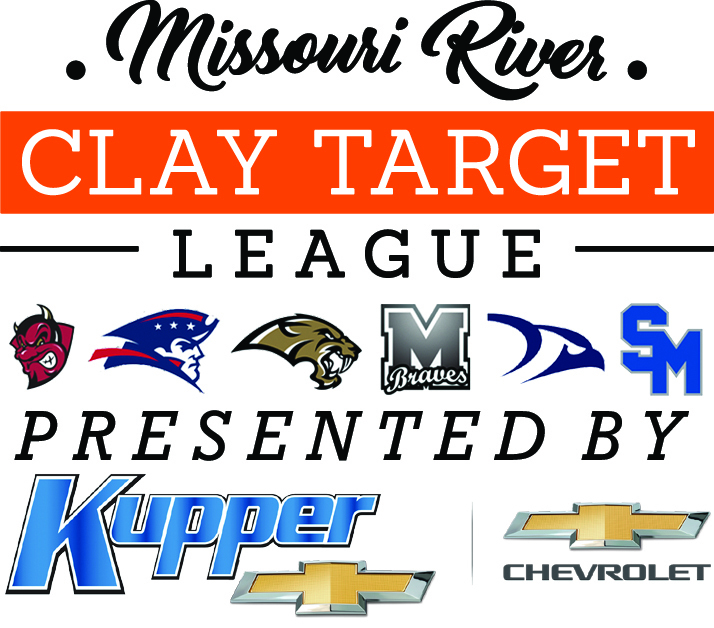 Complete leaderboards and standings can be found at ndclaytarget.com. “Century has added depth this season, with younger shooters stepping up to fill vital scoring spots each week for conference points,” said MR CTL Coach Darryl Howard, “while Mandan’s strong shooters from last season are improving and setting new standards for the Braves’ CTL team,” he concluded.